Tap Tap Revenge 3 is now available in the App Store. 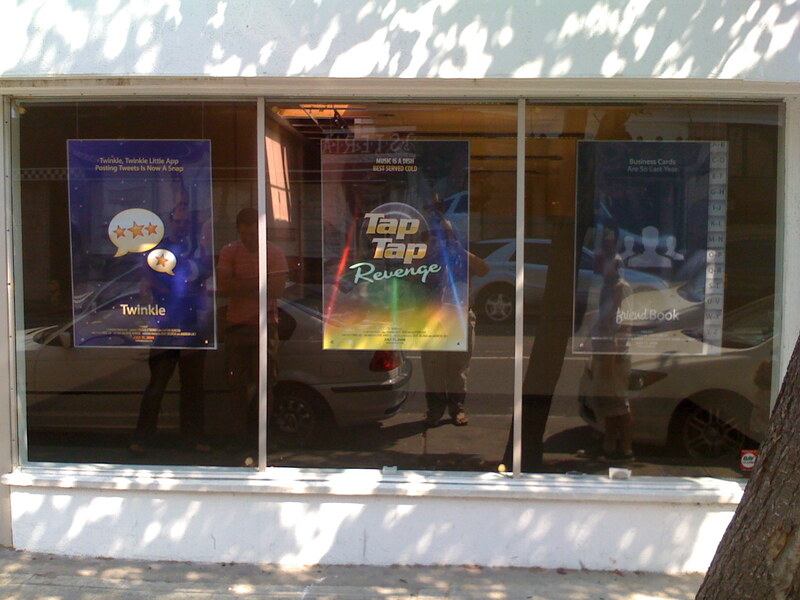 We have been following Tap Tap Revenge for a long time… since it was a jailbroke application before Tapulous owned it. It has always been one of my favorite games. 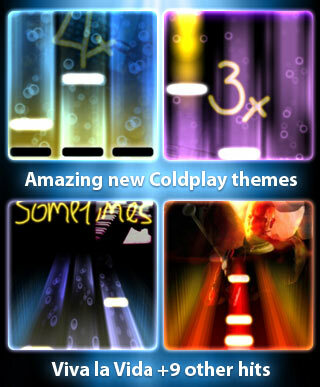 You can get Tap Tap Revenge 3 for $0.99 in the App Store. Below are screenshots, a demo video and the App Store Description for TTR 3. I’m sorry but, I totally love Tap Tap Revenge…seriously who doesn’t!! So, I was excited to hear about the release of Tap Tap Revenge 2 yesterday. The new version of TTR adds some cool new features. Below is the App Store description of the new app (talking about all the new features) and a couple demo videos (one of which is seriously funny!)! The best part is the app is free!! You will totally want to check it out! You can also check out Nate True’s blog post about the new Tap Tap Revenge 2 as well as Tapulous’s blog post. Thanks to DJContagious for this review of Tap Tap Revenge!! 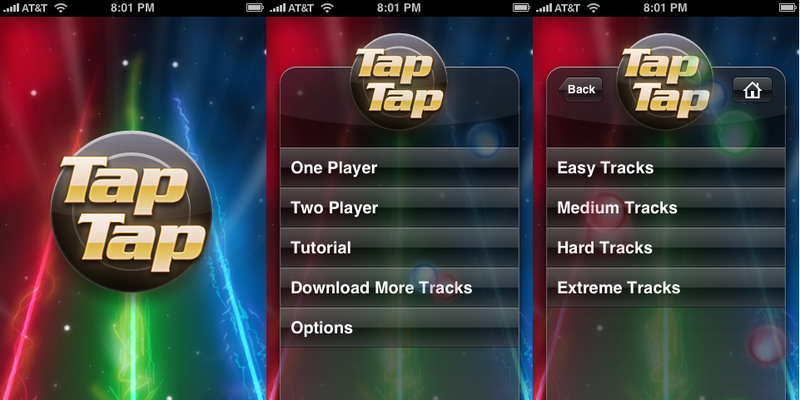 Tap Tap Revenge by Tapulous, is a remake of Nate True’s original Installer app, Tap Tap Revolution. Tapulous bought it off of him, so there are no legal suits involved here! TTR is a FREE app in the App Store, under the Games category. The app is really nice looking, with everything functioning professionally and smoothly. When you open the app, you will a screen that says “Tap Tap”. That will soon expand to the Main Menu which includes the options One Player, Two Player, Tutorial, Download More Tracks, and Options. One Player allows you to play by yourself in portrait mode. When you press it, you get the options; Easy, Medium, Hard, and Extreme Tracks…each with 2 tracks put in already (except Extreme, which only has one). When you select a song, a screen similar to the old TTR shows up with the song playing in the background. When you tap a note correctly, the line in which you tapped starts to “wiggle” in an electric way. When you miss a note, the iPhone vibrates (iPod Touch does not vibrate) and the word “MISS” appears in big red letters. A few days ago we told you about a few application that Tapulous is set to release via the App Store. We had an idea of what we were getting with Tap Tap Revenge and Twinkle however, Friend Book was left a mystery. Well, not any more, below is a demo video of Friend Book. And, it looks like it is going to be pretty cool! Update: Below is also a new demo video of Tap Tap Revenge showing a lot more of the new features than the leaked demo video we saw a few days ago. There is still no indication of when these apps will be available in the App Store. Watch “Friend Book” on your iPhone or iPod Touch.